Diabetes is one of the fastest growing diseases in the world – and this upward trajectory is likely to continue as the rate of obesity steadily increases. However, it is not all doom and gloom as following basic lifestyle guidelines can help prevent and manage type 2 diabetes as well as insulin resistance. Pam Pillay investigates. By following a healthy diet and a sustainable exercise regimen, you can keep type 2 diabetes and insulin resistance at bay. If you have been diagnosed type 1, 2 or insulin resistant and medication has become necessary, these conditions can be managed perfectly by ensuring all three steps are followed religiously. The type of carbohydrates consumed: These should be of a low glycaemic index (GI). A low-GI carbohydrate will allow blood glucose levels to rise slowly in the blood, therefore avoiding hyperglycaemic (high blood glucose levels) or hypoglycaemic (low blood glucose levels) episodes. It will also place less pressure on the pancreas to release insulin. The amount of carbohydrates consumed: Planning or knowing how much carbohydrates should be consumed at each meal ensures that there won’t be a large dumping of glucose into the blood stream, which could once again lead to hypoglycaemia or hyperglycaemia as well as straining the pancreas. The timing or distribution of carbohydrates consumed: This is also important in preventing periods of hypoglycaemia and hyperglycaemia. It is a good idea to have main meals no more than four to five hours apart and include snacks in between the three main meals. Essentially, it would mean eating every two hours. It may sound like a lot of eating but it will ensure a more constant blood glucose level. Remember to monitor blood glucose levels before, during and after exercise. This is especially important for people with type 1 diabetes. This is used for type 1 diabetes. It is also prescribed for type 2 diabetes in cases where oral hypoglycaemics are no longer effective on their own due to natural progression of the disease or poor blood glucose control. These tablets perform a few functions, from working on the liver or intestine to working on the pancreas in order to control both insulin and glucose levels in the blood. Diabetes is a perfectly manageable disease if the three steps above are followed. Finding an eating plan and exercise programme that are both sustainable and enjoyable means half the battle has been won. If you are struggling to decide what and how to eat as well as what types of exercise are suitable, consult professionals that can help you with this. Ensuring that medication is taken as prescribed and going for routine check-ups guarantee a victory in the battle against diabetes. As a regular contributor on the SABC 3 show Expresso (weekdays 06:00–08:30), Andrea du Plessis is able to share her passion for good health achieved through nutrition, natural remedies and a healthy lifestyle. 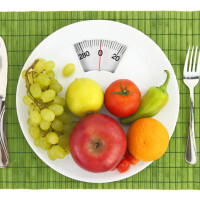 Information about health and nutrition is constantly updated. Read on for some guidance on what is current and of interest to you. Does guilt-free snacking exist? The answer is yes, as long as you are disciplined and stay away from the unhealthy options as they are the main contributors to weight gain. Unhealthy snacking can easily add as many kilojoules as your energy intake from three meals, so look out for snack options with a kilojoule count that you can monitor and keep track of. The digestive system copes better with food intake divided into small portions throughout the day. Healthy snacks help to add valuable nutrients that are scarce in the staple foods we consume during main meals. Snacking can help with appetite control, notably if the snacks are rich in protein and healthy fats. Snacking can support weight loss – regular eating helps maintain a fast metabolism. What you eat, of course, is as important as how much you eat. 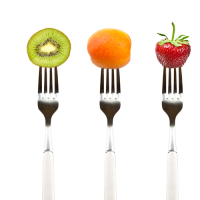 Sensible snacking is incorporating healthy food items that can be enjoyed in moderation. 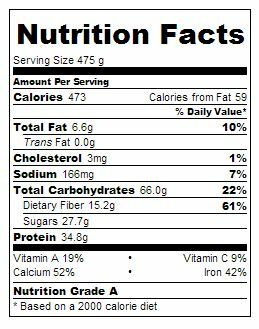 Be sure to check the labels on your snack foods and try to stay at about 500 kilojoules or less per portion to prevent excessive energy intake that would result in weight gain. Late-night snacking and snacks purchased on the run prove to be the ones that most contribute to unhealthy eating and excessive energy intake. Plan for these eventualities by stocking your late-night snack cupboard with healthy options, and always carry healthy snack options with you. 10–12 almonds Snacking on small portions supports appetite control due to the high protein and fat content. 5 dried prunes Prunes are packed with antioxidants that are anti-ageing as well as low GI, so they will keep you fuller for longer. 20 g dark chocolate Dark chocolate is lower in sugar than regular milk chocolate and supports mental alertness due to theobromine in the cocoa. 30 g Vital Mini Rice Cakes [bold and vital red] These rice cakes are made with brown rice and are gluten free, ideal for an in-between snack. 45 g lean biltong Biltong is packed with protein, iron and other minerals. A substantial snack to arrest an out of control appetite. The combination of chamomile tea, dairy and honey is known to boost feel-good serotonin levels and calm an anxious mind. Not only a yummy combo, but rich in potassium and protein, important nutrients for rest and recovery. 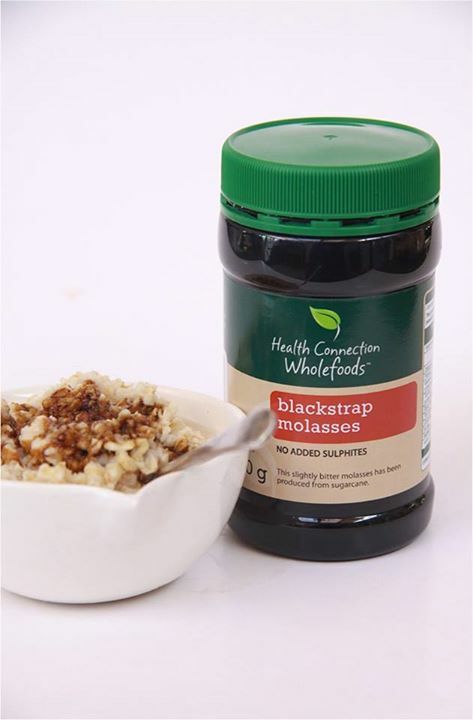 An ideal way to cram more omega-9 oils into your diet to support a healthy heart. This taste combination is magic and a snack that will chase away a nightmarish late-night appetite. Greek yoghurt is delicious on its own and very filling due to its high fat content. Vegetables: five per day not enough? As a regular contributor on the SABC 3 show Expresso (weekdays 06:00–08:30), Andrea du Plessis is able to share her passion for good health achieved though nutrition, natural remedies and a healthy lifestyle. Information about health and nutrition is constantly updated – she provides some guidance on what is current and of interest to you. Seven to ten portions of vegetables per day is what we should aim for according to a research study published in the Journal of Epidemiology & Community Health (31 March 2014). 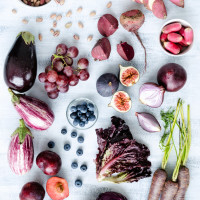 A higher intake of fruit and vegetables is linked with a lower death risk from cancer, stroke and heart disease in the Health Surveys for England study which comprised 65 000 participants. Health benefits seem to increase exponentially with each extra daily portion of vegetables, while fruit demonstrated less favourable results. Even for the super health conscious, aiming for seven to ten portions of vegetables per day may be biting off more than most can chew. Our diets of refined and processed foods are inadequate in regard to the antioxidants, vitamins and minerals we need to stay healthy. While multivitamins can help fill the gaps, we should aim to increase our intake of nutrient-rich vegetables. Preheat oven to 375 degrees. Combine all dry ingredients and mix until blended. Add eggs and mix until well combined. Add boiling water and mix until dough thickens and start to stick to beaters. Place ball on greased baking sheet. Spray a piece of parchment with oil and place on to of the dough to help spread without sticking. 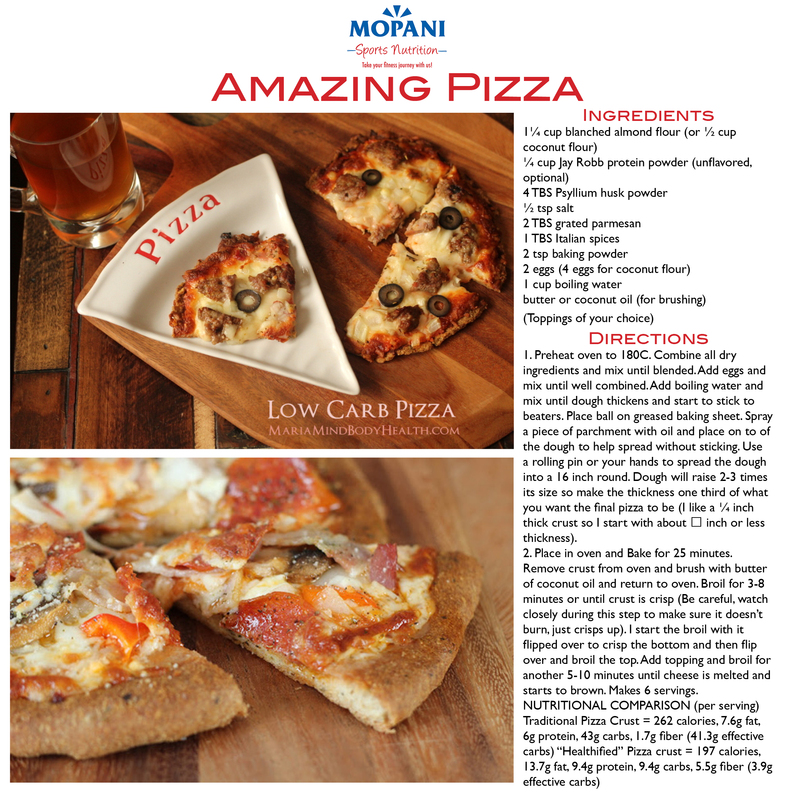 Use a rolling pin or your hands to spread the dough into a 16 inch round. Dough will raise 2-3 times its size so make the thickness one third of what you want the final pizza to be (I like a ¼ inch thick crust so I start with about ⅛ inch or less thickness). Place in oven and Bake for 25 minutes. Remove crust from oven and brush with butter of coconut oil and return to oven. Broil for 3-8 minutes or until crust is crisp (Be careful, watch closely during this step to make sure it doesn’t burn, just crisps up). I start the broil with it flipped over to crisp the bottom and then flip over and broil the top. Add topping and broil for another 5-10 minutes until cheese is melted and starts to brown. Makes 6 servings. Why Is Hand Eye Coordination Important? 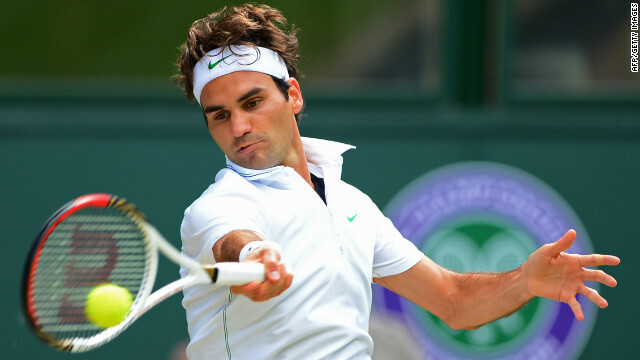 Hand Eye Coordination is the ability of the eyes to guide the hands in movements. Hand eye co-ordination can help your child to catch a ball and hit a ball with a bat. Visual-motor integration, which is a vital skill for handwriting, grows out of a good hand-eye co-ordination base. The eyes need to guide the hand in forming the letters and making sure they stay within the lines. Eye tracking skills, which are vital for reading, can be developed through games and activities used for hand eye coordination. Young children use this skill in learning to stack towers, build with lego etc, and we even use hand eye coordination to tie shoelaces and frost cakes! Do yourself a favor and suspend a ball in a net. It will save you from chasing after countless missed balls while your kids practice their skills! Use a net bag, the kind that you get fruit and veggies in. Tie it to a length of rope. See the activity suggestions below to see how to use the netted ball! This activity is lovely for toddlers and young preschoolers. Have your child sit with legs apart, and you roll the ball between the legs. Your child needs to try and stop the ball before it hits their tummy. This is a fun indoor or outdoorgame and the whole family can take part! Works on bilateral as well as hand eye coordination. The kids stand in a line and pass the ball/object to the child behind them. Do it overhead, then between the legs. Encourage the kids to use both hands together. Make it more fun by having a bucket of objects at the front that have to be transferred to an empty bucket at the back. You can do this in fireman relay style, where everyone keepstheir place, or have the last kid run to the front after placing the object in the bucket at the back, that way they all get a turn to be in front. It takes a lot of concentration for a toddler or a preschooler to pass or toss something carefully with both hands! Play a variety of circle or line games, like the relays above, where balls or beanbags are carefully passed from one player to another. Then upgrade to gentle tossing. Have the kids move one step away from each other and then gently toss the ball or beanbag to each other. Use a suspended plastic ball and have your preschool child or toddler play some games with it. Make sure they don’t hit too hard or it may rebound and hit their faces. Your child needs to watch the ball carefully to catch it again with both hands together, and to not let it bang against the body. Use a bat and have your child practice hitting the ball with the bat. Use a variety of bats to increase the challenge for your child. For toddlers and preschoolers, I have some easy visual motor activities that can help improve eye-hand coordination skills. Older kids can use smaller balls (eg tennis balls) to increase the challenge. Have them push and catch the ball, or hit the ball with a bat as described in the activities for preschool kids. For extra challenge, ask your child to clap or twirl between pushing and catching. Remind your child to not hit the ball too forcefully, to avoid being hit in the face with a rebound! Once your child has had lots of practice catching and hitting a suspended ball, you can try a ball-wall toss. Ask your child to toss the ball against a wall and catch it again. You will need to experiment a bit to find the most effective distance from the wall – it depends on the type of ball, and how forcefully your child throws it, but encourage your child to start with a gentle toss! See how many your child can catch before missing and keep a running record of the best tally. Encourage your child to better the score each time! Tossing a beanbag or ball into the air and catching again is a good hand-eye coordination exercise. If your child tends to throw haphazardly, have your child stand in a hoop or mark a circle to stand in – this can help kids throw more carefully. 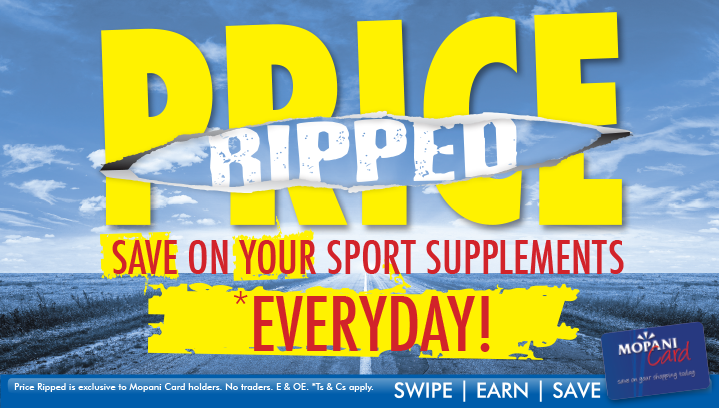 Price Ripped Promise – To match and beat* any local Sport Nutrition price! *Ts & Cs apply. 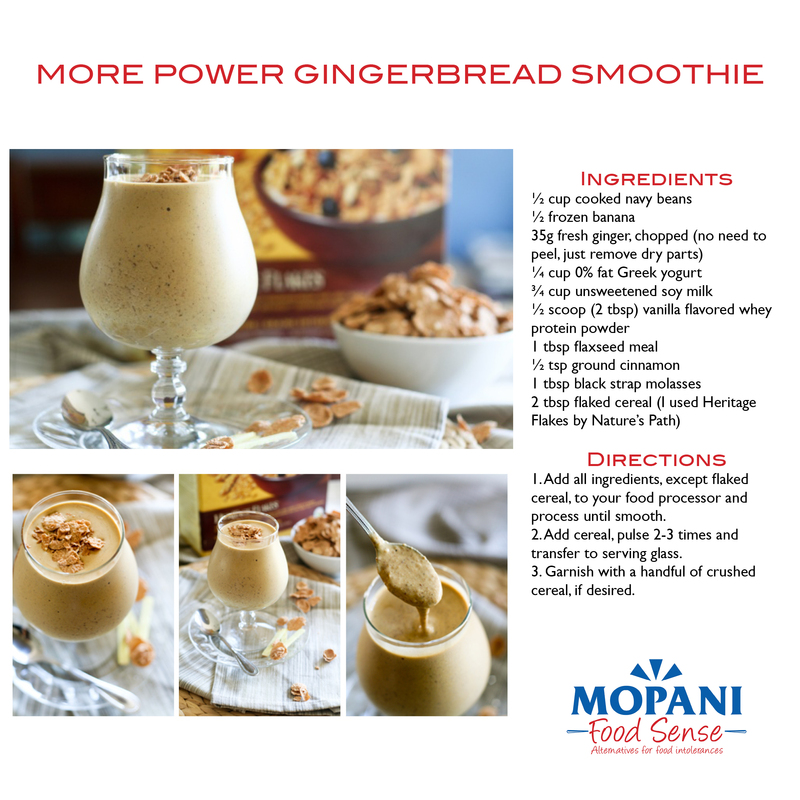 Mopani Pharmacy offers a WIDE VARIETY of Sport Nutrition products at the BEST PRICE! 1. If you can find your NUTRITECH, SSA, USN, NPL, UNIVERSAL, EVOX, MUSCLE MEDS, NUTREX, SUPASHAPE, SSN, OPTIMUM, BSN, TITAN LABS, WEIDER, POWERBAR, GU, PVM, CIPLA, 32GI, PHARMA FREAK, RACEFOOD sports nutrition supplement cheaper at any local pharmacy or leading supermarket (in Nelspruit or White River) we will not only match but will beat their price. 2. This will not apply if the cheaper offer is obtained via a cash-back, voucher or on any products on a discounted promotional price. 3. Mopani Pharmacy will require proof of the identical products on shelf price via photographic evidence, the retailer’s name and description of product. 4. Mopani Pharmacy management will also verify the price at store level. 5. The discount will be up to the discretion of Mopani Pharmacy management. 6. The discount will not be less than the Mopani Pharmacy product cost. 7. Price Ripped excludes any online stores and products out of stock at that time. 8. Mopani Pharmacy reserves the right to cancel or change the terms and conditions of Price Ripped at any time without prior notice. 9. Mopani Pharmacy reserves the right to successfully conclude the transaction should verification processes not take place. Add all ingredients, except flaked cereal, to your food processor and process until smooth. Add cereal, pulse 2-3 times and transfer to serving glass. Garnish with a handful of crushed cereal, if desired.